A 10 year old real estate agency, Xamant Properties, opened it's new doors in Nelspruit Mpumalanga and we're happy to be a part of this old-new venture of directors Jacques Immelman and Abigail Daries. The dynamic real estate duo relocated their business to Mpumalanga, Nelspruit, from Kuilsrivier where they now focus on selling various categories of real estate to both home buyers and investors. 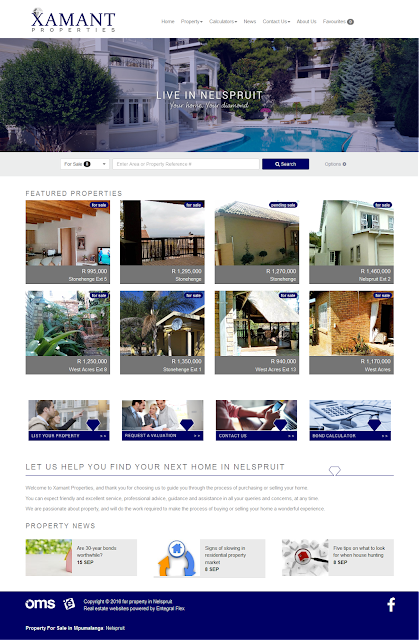 Entegral Technologies is the real estate service provider of this Nelspruit estate agency, providing them with a property management system, assisting them in marketing of real estate to various high traffic portals and developed their own business website for them. 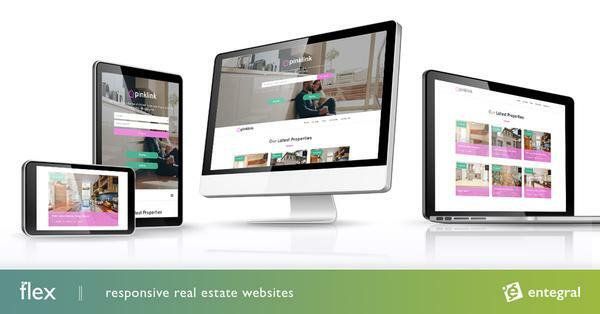 Based on our Flex Responsive websites' Elegant theme, we were able to create a beautiful and professional real estate website that represents Xamant Properties very well. Contact us today if you want the freedom of managing your own real estate business from anywhere, at any time.